3 Muskateer bars, one of the most popular nougat candy bars of the 20th century, originally consisted of three flavors: chocolate, vanilla, and strawberry. During WWII rationing, they were limited to vanilla flavoring, & they remain this way today. 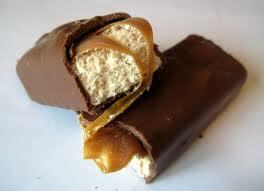 Nougat is commonly found in candy bars; Milky Way, 3 Muskateers, Snickers, Polar, etc. Today’s nougat is a mixture of sucrose and corn syrup with a whipping agent to create its fluffy texture. 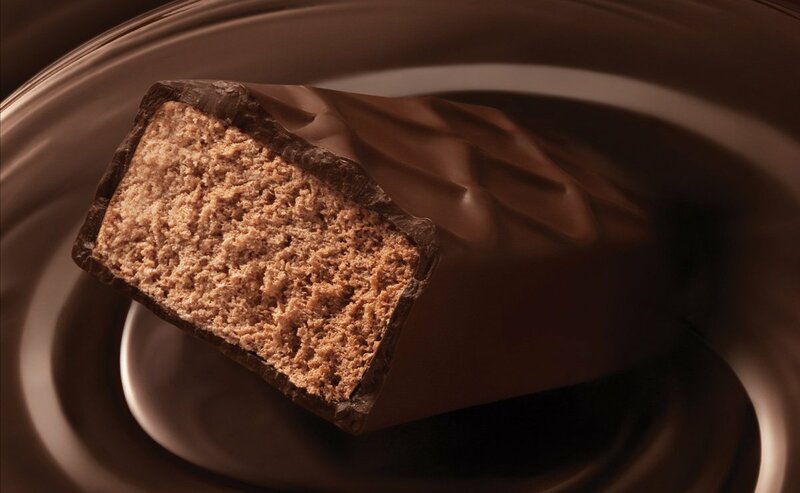 Nougat was put in candy bars to resemble the texture and flavor of ice cream. This is why early candy bars with nougat were commonly served frozen. 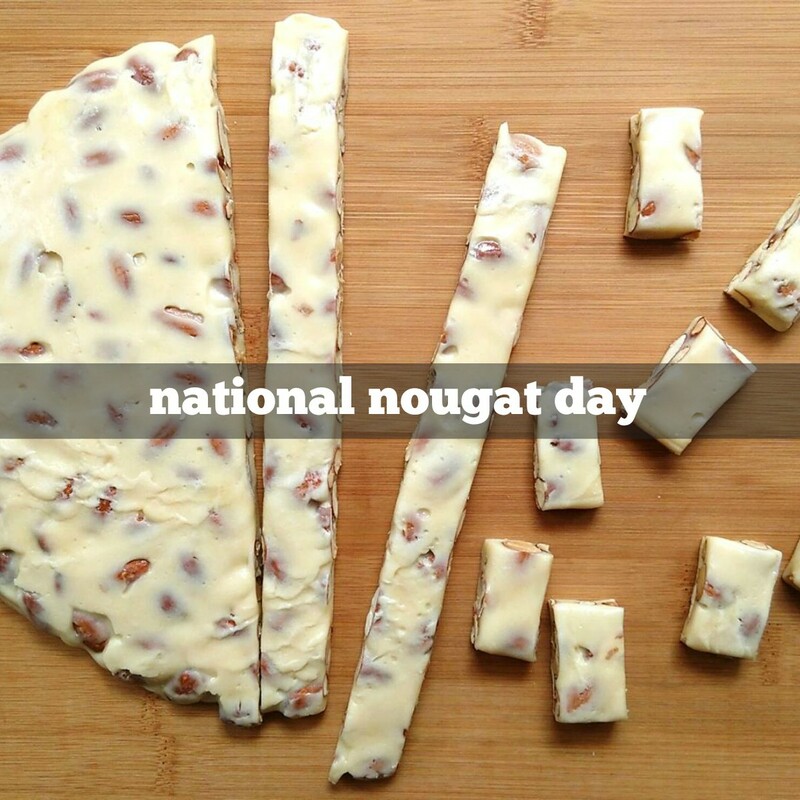 The word nougat comes from Occitan (a southern French dialect) pan nogat, from nux gatum, which means nutbread. German nougat, also known as “Viennese Nougat”, is generally made with only sugar, chocolate, and almonds. 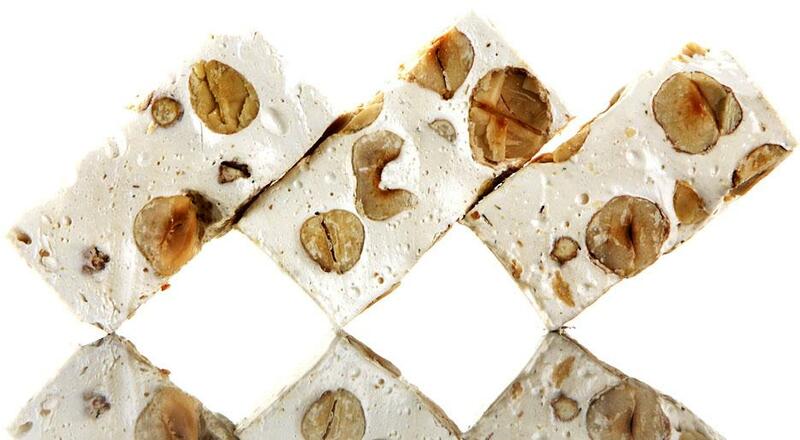 In Spain, the most popular form of nougat is called turrón. It typically comes in hard and soft varieties and usually is sold in block form. African nougat typically is made with fruits, rather than nuts. 1753 Benjamin Thompson, Count von Rumford was born. American physician who invented the percolator, a pressure cooker and a kitchen stove. He is frequently credited with creating the dessert, Baked Alaska. 1937 The cities of Dilley, Texas, and Crystal City, Texas each erected a statue of Popeye, the cartoon character. 1996 David Packard died. Founder with William Hewlett of Hewlett Packard Company. Before they became famous for computers and printers etc., some of their early inventions were an automatic urinal flusher and a weight loss shock machine!